I am an Orthotist/Prosthetist and I specialize in fabrication and fitting of custom and off-the-shelf bracing and artificial limbs. 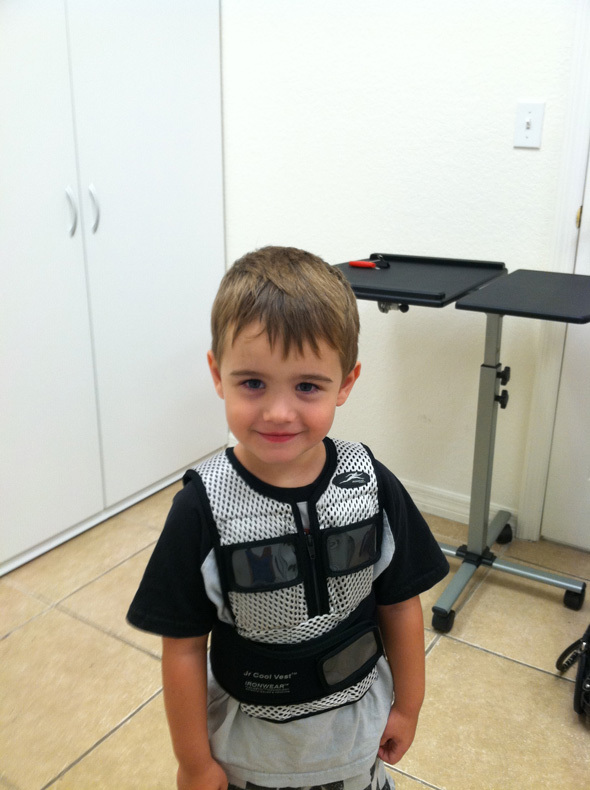 In regards to your products, we use the cool vest in the pediatric setting very often. The vests are fitted on children that have a number of tone or sensory related disorders. The compression of the vests, along with the weighted option, allow myself and the therapy staff to continually adjust the amount of pressure applied to these children during their wearing routines.